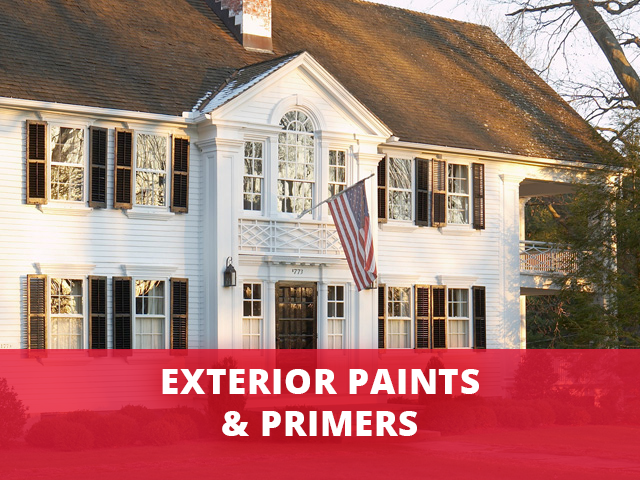 When you choose Village Paint & Design for your home improvement and décor projects, you’re not just making a great decision—you’re making a statement. You are telling everyone who steps into your home that you value style, craftsmanship, integrity, and dedication. So do we. And with over 40 years of combined custom décor experience, you can trust we know a thing or two about turning your vision into reality. Your One-Stop-Shop for Rooms That WOW! 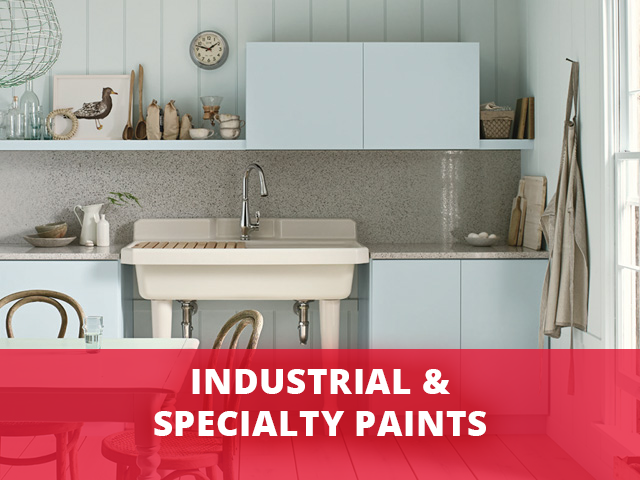 Paint—Interior, exterior, faux finishes, even industrial strength—our extensive line of Benjamin Moore® coatings add unique color and texture to any project. Have a specific color scheme in mind? 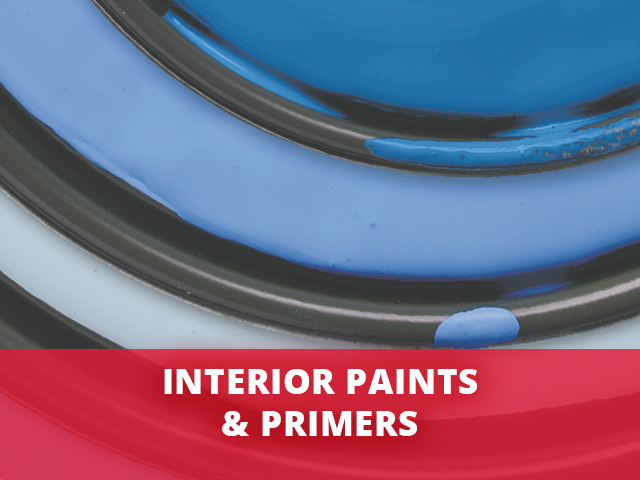 We can color-match and customize any paint. 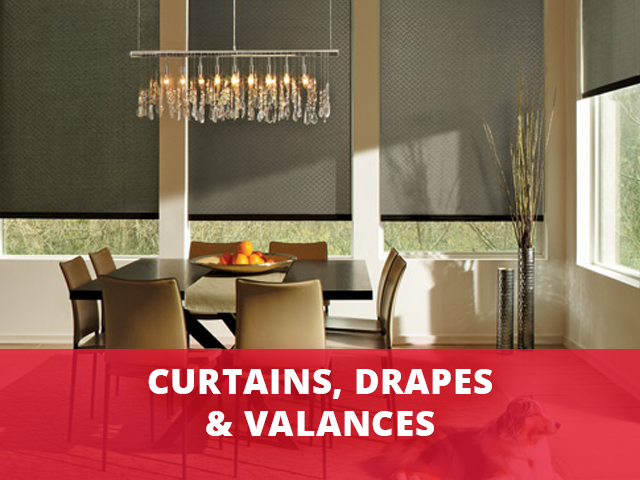 Window Treatments—Complete a room with simple curtains. Create drama with sophisticated drapes. 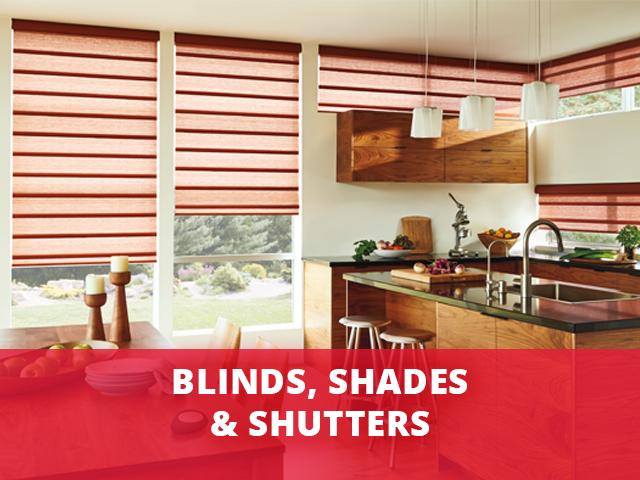 Or enjoy ultimate convenience with motorized blinds you control right from your smartphone. 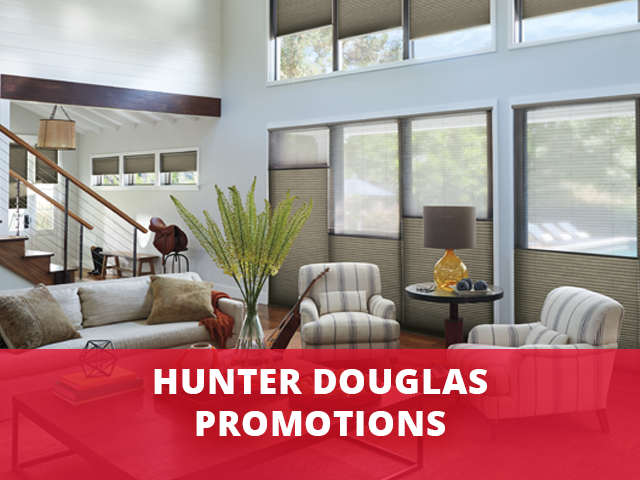 Whatever you choose, you’ll take your space from blah to “ahh!” with our lineup of Hunter Douglas window treatments. Home Fashions—What's the difference between an ordinary space and an extraordinary space? Accent pieces! Our skilled designers work with you to customize those “just right” chair coverings, pillows, bedding, tablecloths, and even wallpaper accents to bring your final look together. Choose from our extensive selection of fabulous fabrics from Carole Fabrics®, Lafayette®, and more. 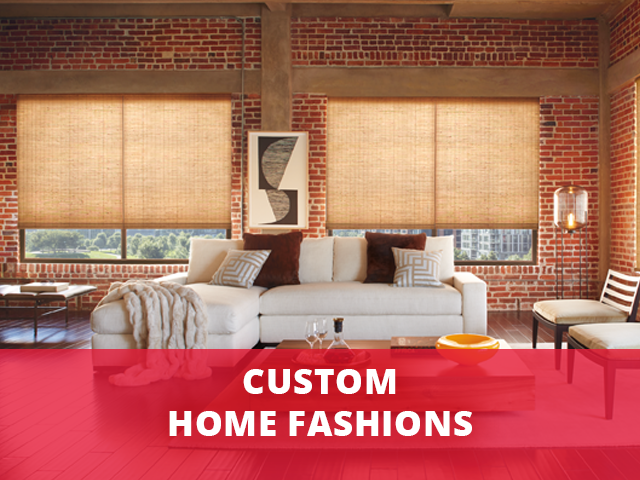 Whether it’s a fresh coat of paint, new window treatments, updating blinds and shades, or stylish fabric for custom cushions and accent décor, customers have trusted Village Paint & Design for many years to turn their visions into reality—all within their style and budget. With three convenient locations in Wauwatosa, Glendale, and Milwaukee, inspiration and advice are never far away. Reinvent Your Space. Redefine Your Style. 6246 N. Port Washington Rd. 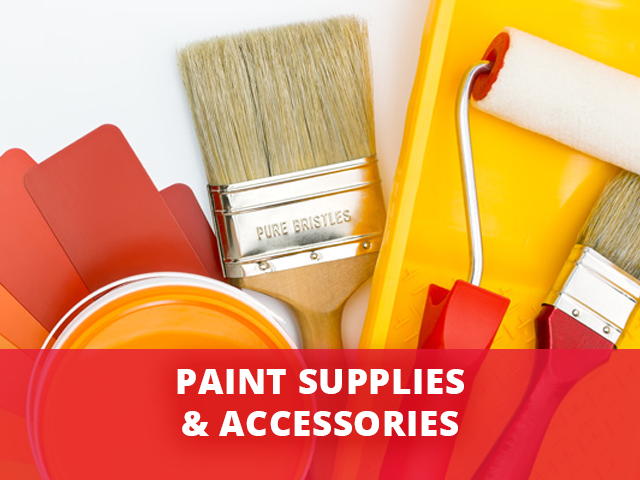 Whatever your project, we’re here to help. 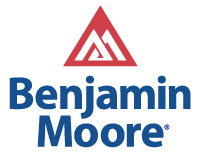 As your local Benjamin Moore dealer, we proudly serve the Greater Milwaukee area including, but not limited to, Milwaukee, Ozaukee, Racine, and Waukesha counties.